We hope you have a wonderful Christmas and New Year from Krieghoff Service UK. Open on 3rd January 2017 at 09:00. We have an interesting year ahead with a few shows and events to look forward to. 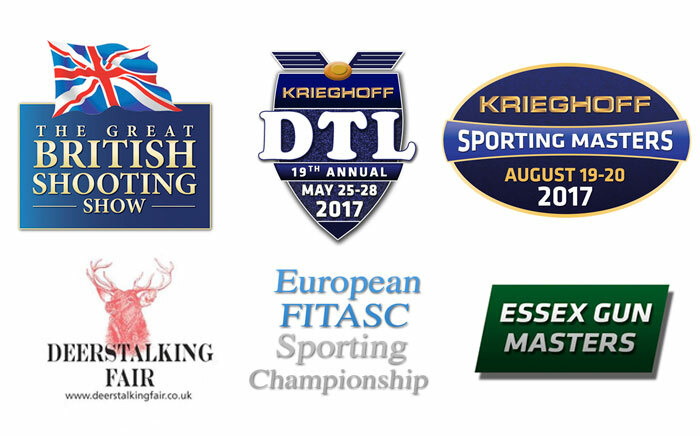 Among the confirmed events are the British Shooting Show and the Deer Stalking Fair.